We are pleased to announce that a new website that is completely related to Lionhead rabbits has been launched. 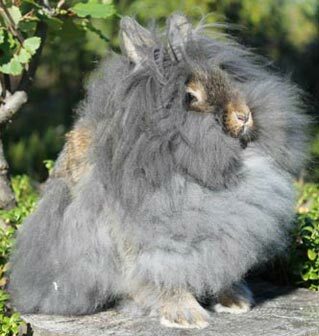 The Lionhead rabbit is becoming a more and more popular rabbit breed. As of 1 February 2014 the breed was officially recognized as a domestic rabbit breed by the American Rabbit Breeders Association (ARBA). As a result a lot of people became interested in either buying or breeding these beautiful rabbits. Currently Lionhead’s are becoming more and more popular and it is most likely that this will remains the case. Although the Lionhead Rabbit already exists for a very long time we noticed that there is lack of accessible information and knowledge about this amazing breed. There already existed a couple of websites related to lionheads but their content was rather limited. Our website will act as a guide for everyone who is interested in these beautiful rabbits. The original idea was created by two owners and was executed with the help of many other enthusiastic lionhead owners as well as professional breeders. A large part of the website is based upon the content written by breeders. In addition, we received a lot of unique images by dozens of lionhead owners. Our aim is to inform people who are interested in lionhead rabbits as well as promoting the breed as a domestic rabbit breed. Moreover, the website acts as a place where people can interact and share thoughts with each other as well as a place that connects breeders with potential buyers. There are many different colors and varieties. We provide an overview of all the available varieties and colors including some nice pictures. What is your favorite color? We strongly recommend to buy your lionhead solely from professional breeders. Furthermore, we assist in finding a breeder to buy a lionhead. A special section of the website is devoted to the breeders. 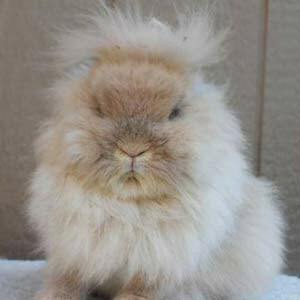 You will find a list of Lionhead rabbit breeders and you will be able to learn more about their rabbits and how to get in contact with them. Are you a breeder that is specialized in this amazing breed? Please fill in our contact form and we will reach out to you. Please let us know if you have any suggestions, questions, remarks or tips in order to improve our website. We are also looking for bloggers who would like to make a blog post once in a while related to lionheads. Are you interested? Please fill in our form. Great website! I want to post some pictures! Can someone please tell me how? 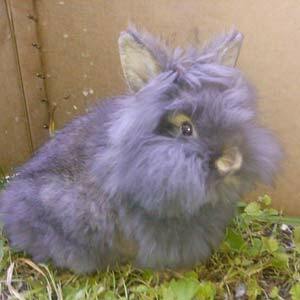 I’m in Virginia and am having a hard time finding a breeder , the last breeder I got my last 3 Dwarf Lionhead bunnies from is no longer in the business. I thought if I could contact a breeder somewhere that you might know of breeders in other states simplyy from belonging to the business of breeding.